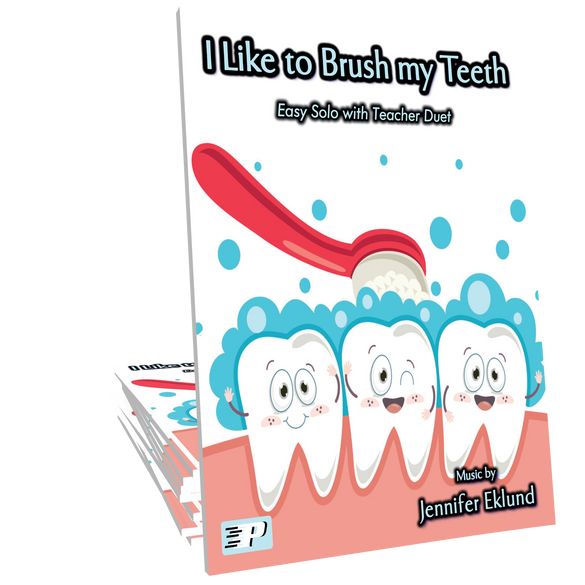 I Like to Brush My Teeth is a dazzling solo and duet based on Offenbach’s “Can Can” melody, with educational lyrics about the importance of dental hygiene. 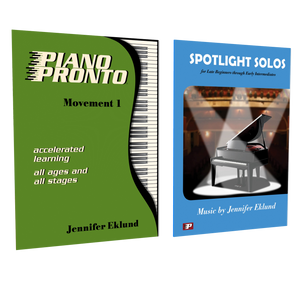 Music and lyrics by Jennifer Eklund. This song was enjoyed by every student I gave it to. They liked playing the famous "Can Can" tune and it was a great opportunity to practice slight position changes with the hands. The lyrics are so cute too! Very cute solo. I didn't realize when I first purchased it that it was from a book. 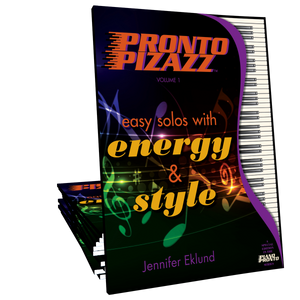 The duet is great either way BUT the lyrics add SO much fun to playing this for my students! They don't mind repeating this one over and over until they've "got it"!! Very fun duet! Cute rendition of the Can Can.